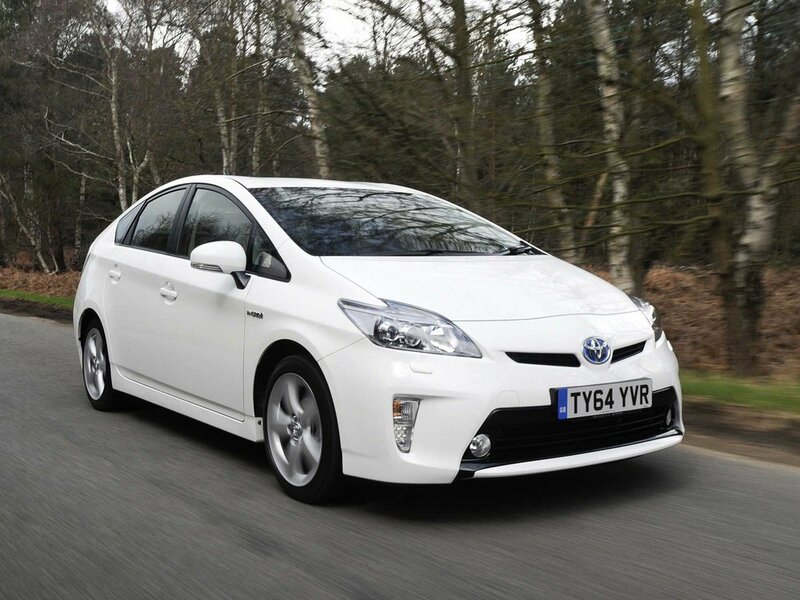 Mention the word ‘hybrid’ to someone and the chances are they’ll think of the Toyota Prius, first seen in the UK in 2000 and made in vast numbers since. While the first edition was uninspiring in many ways, it created a template for future generations of a car that has become increasingly usable and better to drive, if not exactly fun. 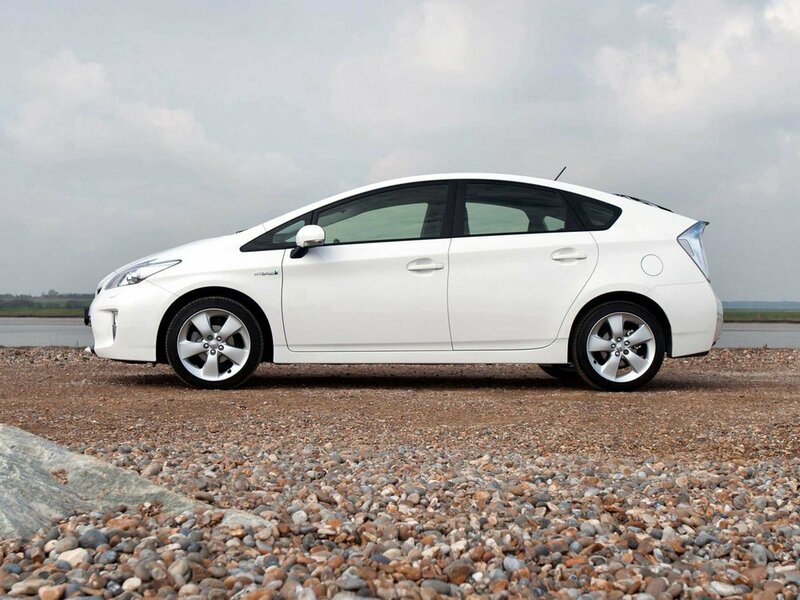 The Prius has evolved to impress in many ways from its low running costs and excellent practicality to its superb reliability and the potential for tiny fuel bills. 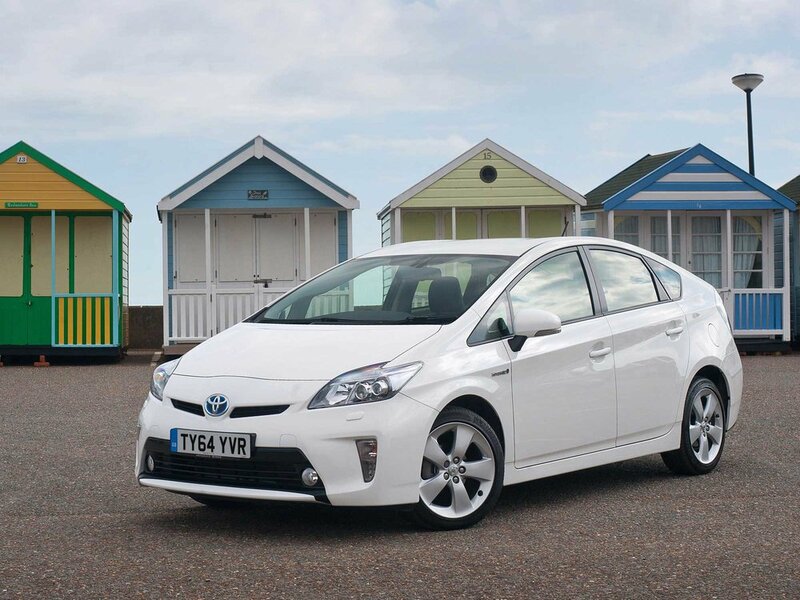 However, many buyers opt for a Prius because of its economy, but how it’s driven makes a massive difference to the economy it delivers – much more than a conventionally powered car. So before you buy a Prius, make sure thatthe roads you use and the way you drive aren’t better suited to a cheaper, conventionally powered car. 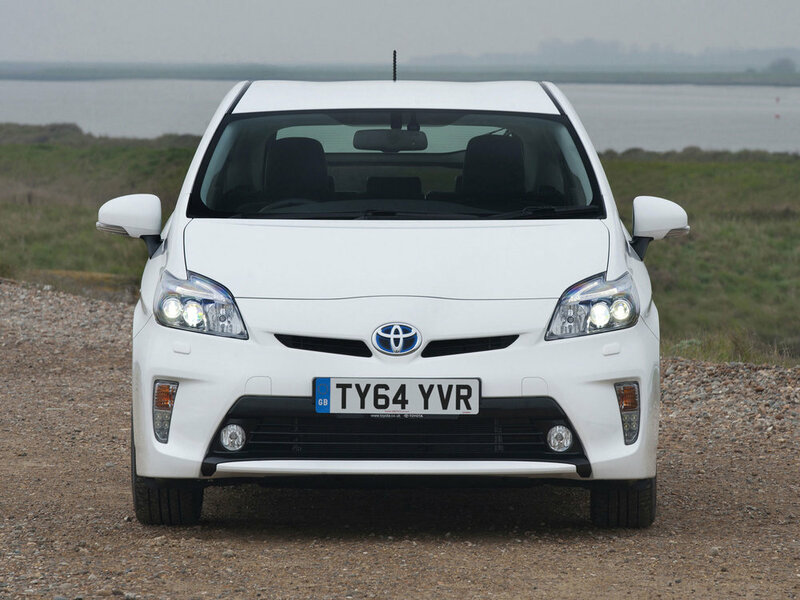 8/09: The Prius Mk3 arrives in the UK, with better performance, lower emissions and more standard equipment than its predecessor. In place of the previous 1.5-litre petrol engine there is a 1.8-litre unit and buyers can choose between T3, T4 and T Spirit trims. 10/10: The 10th Anniversary special edition is limited to 1000 examples, with body kit, 17-inch alloys and black leather trim. 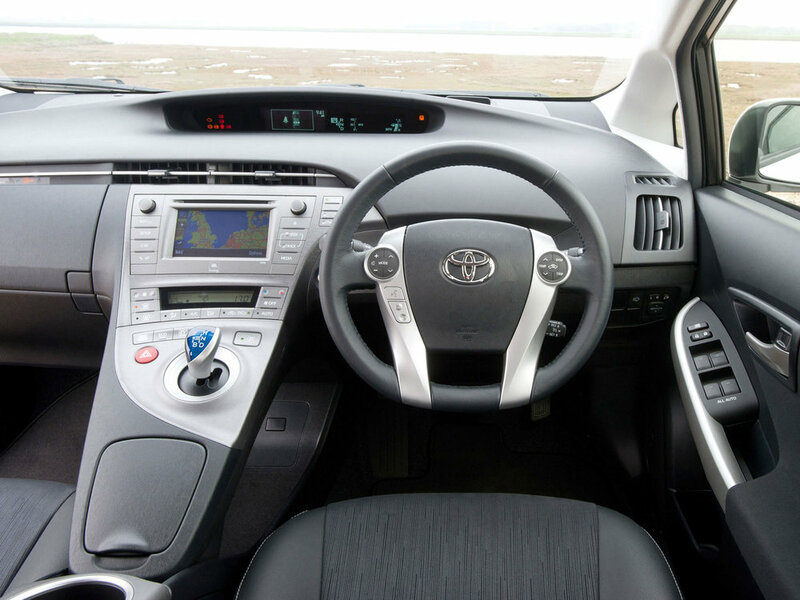 1/12: A facelifted Prius is introduced, with a tweaked nose, higher-quality interior and revised suspension for an improved ride. 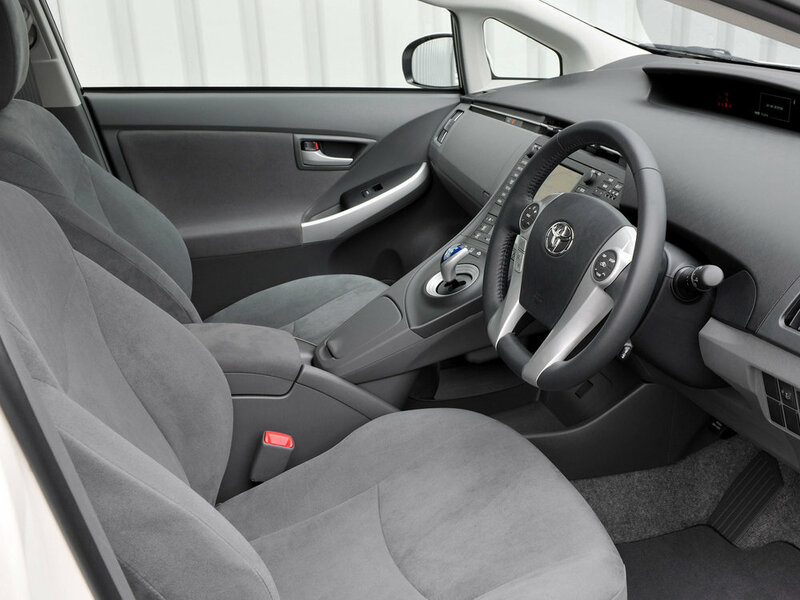 There are also improved multimedia and navigation options. 3/12: There’s now a plug-in Prius with a 14-mile range in pure electric mode. That wind-cheating shape cuts fuel costs but hampers rear visibility, so check you can see out. The Mk3 engine needs 0W20 oil; the 5W30 used in earlier Priuses increases fuel consumption and cuts performance. To keep costs and weight to a minimum, Toyota doesn’t provide a spare wheel of any kind, not even a space saver. Most people buy a Prius to enjoy spectacular fuel economy, but don’t assume you’ll automatically get close to the official 72mpg. Rattles from the dashboard are common, and getting rid of them can be impossible. The excellent refinement makes things more obvious.